Tickets are available on the gate on match days. ** ID with proof of age may be required. If you would like to come to our home games regularly, why not invest in one of our great value season tickets.You can find Season Ticket information here. 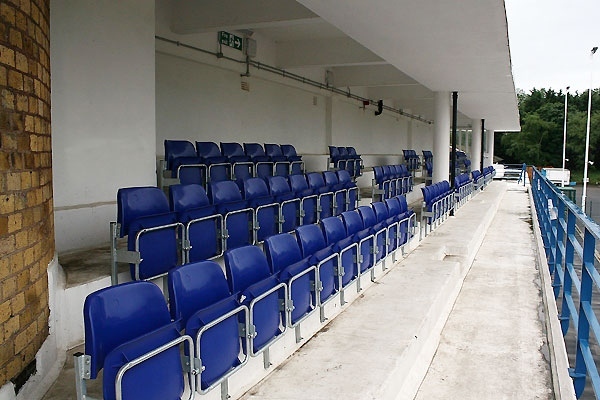 There is also a £1 transfer charge to the seating area in the main stadium building.